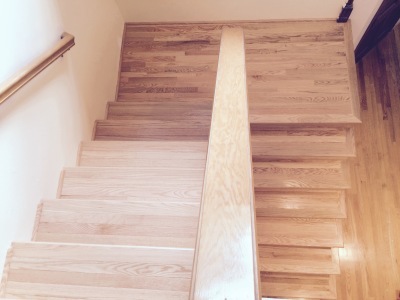 Husby Hardwoods is a family owned a​nd operated business serving the greater Seattle area. We are licensed, bonded and insured. 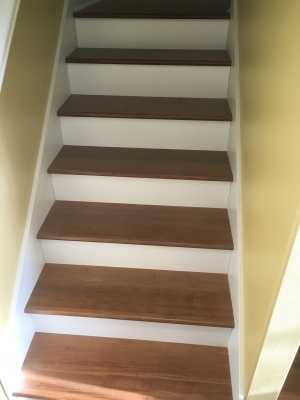 In addition to dustless hardwood floor refinishing, we install site-finished and pre-finished hardwood floors, and custom stairs and inlays. 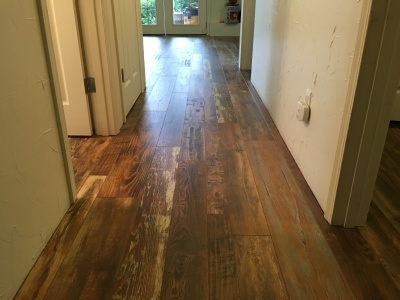 Lead installer and co-owner, Dana Johnson, has worked in the hardwood flooring industry for over 15 years. 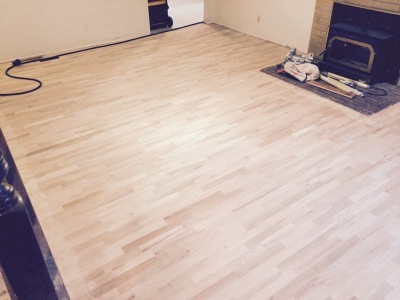 Our most recent hire, Tony Larson brings with him over 10 years of hardwood flooring experience. 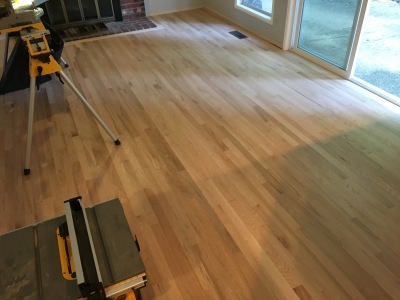 We offer competitive pricing for our services, and use top-of-the-line Bona dustless refinishing equipment as well as Bona finishes. 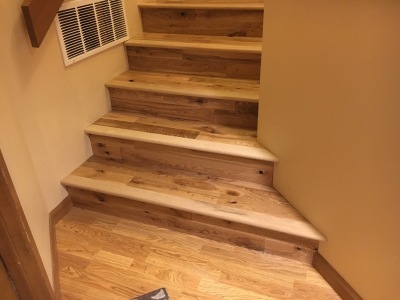 Unlike many specialty contractors, Husby Hardwoods never subcontracts work to other contractors, so you can rest assured that your flooring project will be done right. Please click the above link to request an estimate. In some cases, we can provide estimates over e-mail without an onsite visit. However, if an onsite visit is necceary to provide you with an accurate estimate and answer questions, we are happy to schedule one at no cost to you. 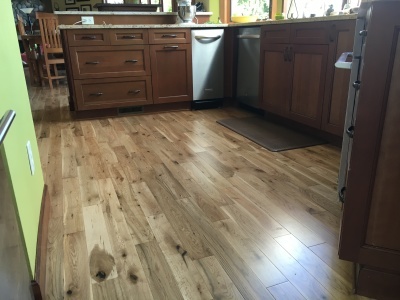 ​​"The crew at Husby Hardwoods were outstanding. They arrived when they said they would and completed when they said they would. 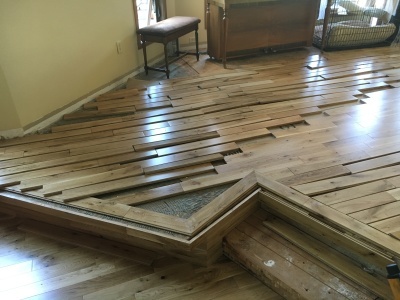 They were meticulous in their work and repaired portions of the floor that I wasn't aware needed it. I am very fussy in detailed work and they exceeded expectations. 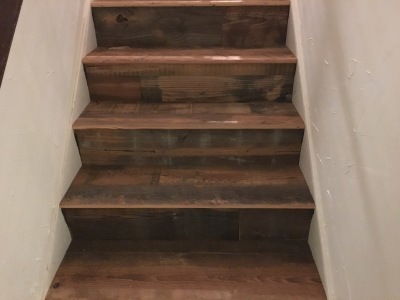 The price was half of the other bids and there was no removing trim or leaving the house with smelly varnish to dry. I fully recommend their services." 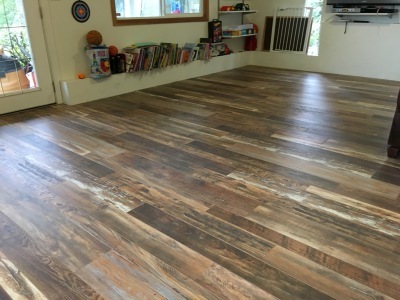 "Every part about it was smooth and easy and so grateful that the floor looks awesome." "Very professional. I will refer friends and family to this business." "Great company, so glad I hired them." ​​"They were extremely professional and courteous. 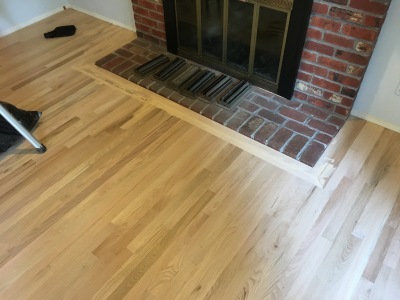 My refinished floors look better then I imagined they ever could. Highly recommended!" 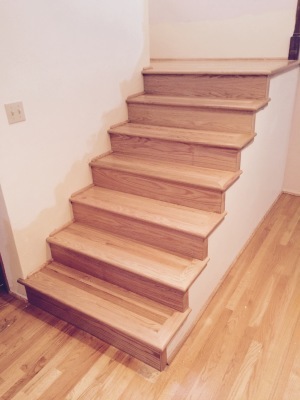 ​​"Husby Hardwoods provides excellent service. Prompt and regular communication. Professional and courteous. 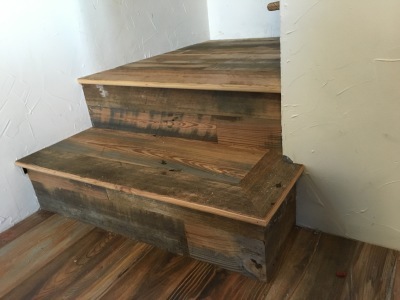 The refinishing looks perfect." 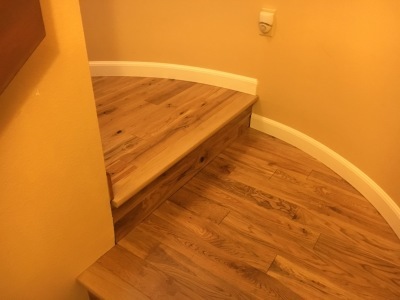 ​​"We hired Husby Hardwoods to match new hardwood flooring throughout our downstairs to our existing hardwood floors in the entryway. 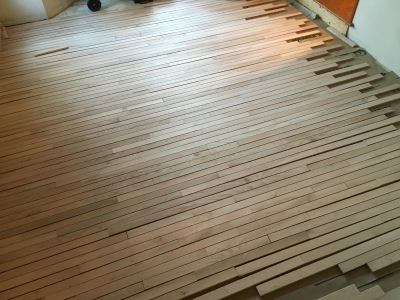 Dana did an excellent job at arranging the wood so the grain flows and the joins are aligned nicely. 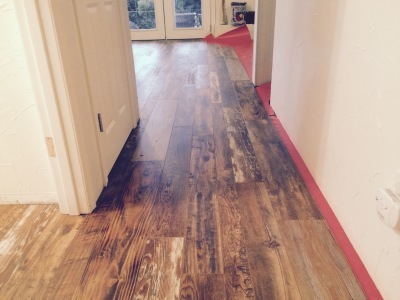 The quality and artistry of Dana's work is noticeable compared to previously installed floors. 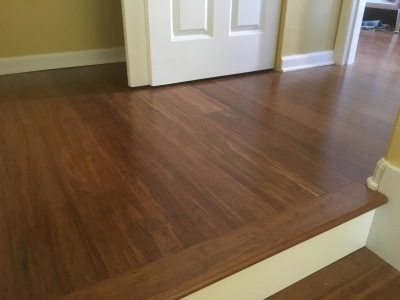 Dana (Husby Hardwoods) was very easy to work with, took care to listen to what we wanted, and the floors look great." 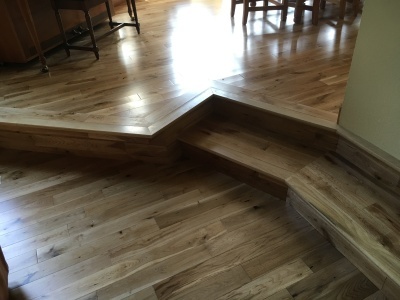 ​"First off, let me start by saying that the floors look stunning and my wife and I are thrilled with how they turned out. I worked with Dana from beginning of the project until then end. 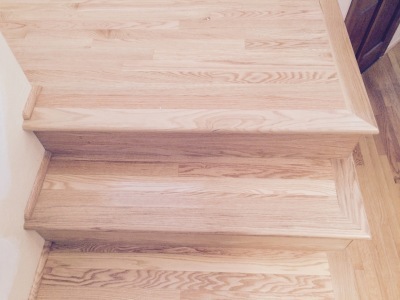 I looked for a number of quotes, and Husby Hardwoods was the most thorough and best priced. 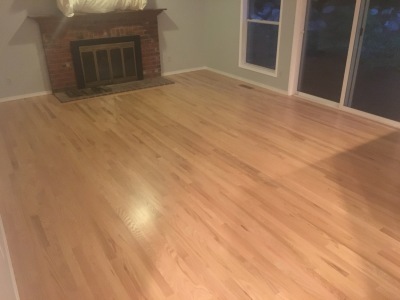 My project consisted of refinishing my current hardwood floors and installing new hardwoods in a carpeted room, and they turned out fantastic. Dana was open to all my questions and answered them patiently. 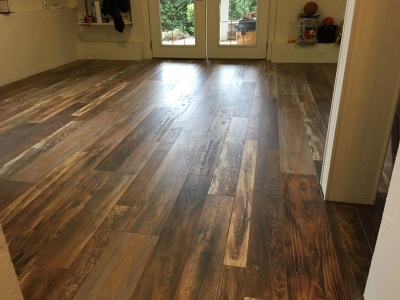 He has a genuine desire give you a really great finished product, and he knocked the ball out of the park with our floors. I couldn't recommend them enough! " 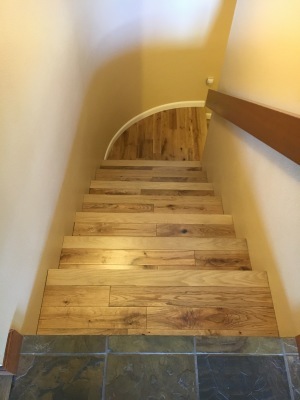 ​Dana ripped out my carpet and laid engineered hardwood floors and installed new baseboard and door/window trim through my whole condo and installed new doors. Every aspect of working with Dana was superb. 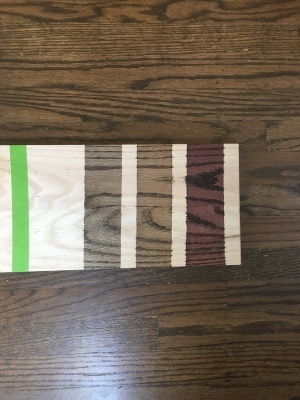 He responded very quickly to my project request, came by to see my place and answered all of my questions to help me understand his process and the work involved. 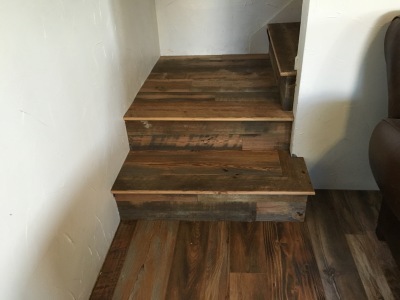 He quickly provided a detailed and very fair quote and also did the heavy lifting to source the wood I wanted at the lowest possible price from multiple locations. He was flexible in working around my schedule and also finished the job quickly, reliably and efficiently. 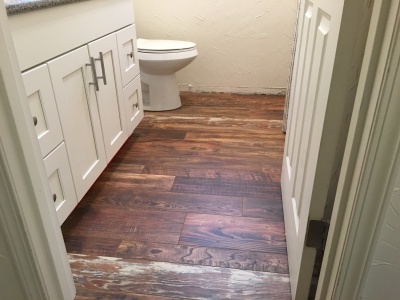 Finally, he came to my rescue multiple times - first when I wasn't able to take my old doors for retrofit and pick the new ones up, and also when another contractor on another project left without finishing, he provided a great recommendation. He really went above and beyond. 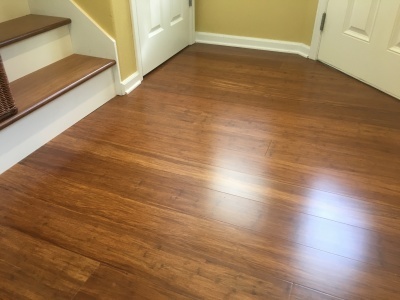 I'd recommend Husby Hardwoods to anyone looking to have their floors done by a reliable, high quality, and fairly priced flooring contractor." 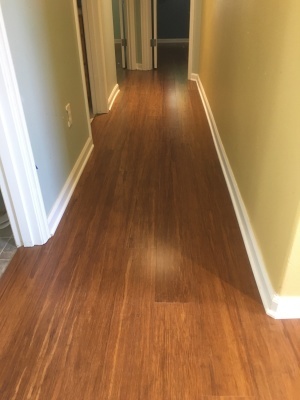 "Dana and Tony from Husby Hardwoods did excellent work replacing my carpeted condo with premium engineered vinyl plank as well as replacing the old baseboard. 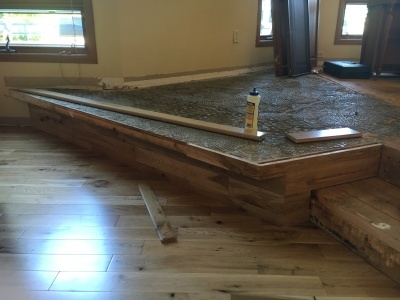 It took less time than I anticipated, they completed tear-out and install of 700 sq feet in about 2 1/2 days. They are both friendly, knowledgeable and have a solid work dynamic. One of the things I most appreciated was that they took care of my concerns at no extra cost - small fixes don't have an extra fee like other companies. Also, they moved furniture and appliances at no extra cost. Communicating with them was easy. I also appreciated that I didn't have to worry about anything, which is one of the reasons I chose them over ten other bidders. Their costs are very reasonable, maybe not the lowest but they're a five star team that does a five star job." 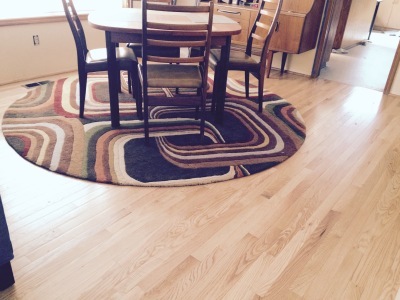 "The owner was involved from start to finish and was very easy to work with. He was quick to respond and patient with my discussion of goals and installation process expectations. 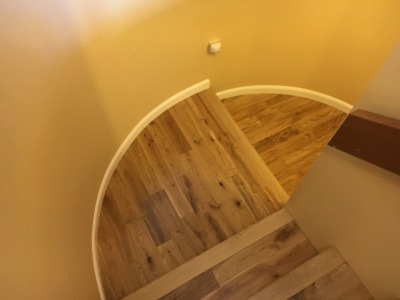 The pricing structure was modular for each phase of the installation process which allowed me to do some of the prep work and save some money. His prices were fair and easy to understand. Above all the owner was very honest and reliable. 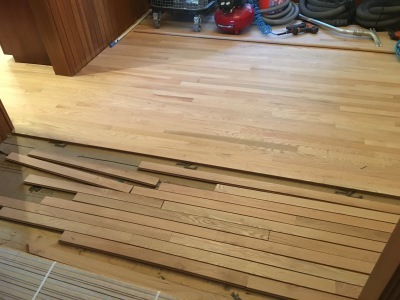 We were very happy with the results of his work and highly recommend him to anyone who needs wood flooring installed." "Dana was great from start to finish. He was very responsive and helpful during the planning stage, especially given we were looking for a very particular look in our house. 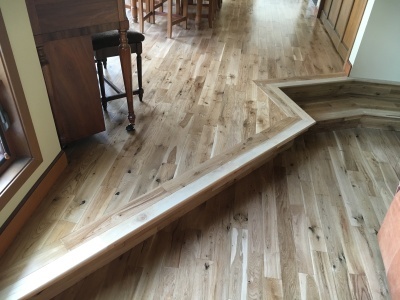 His attention to detail was great as it ensured our floors were everything we had hoped for. 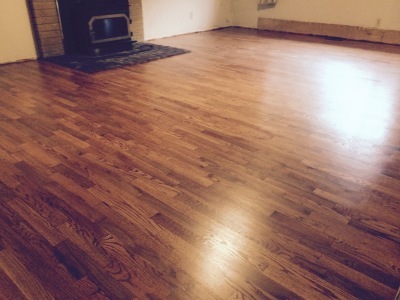 He and his team did a great job installing our new floors and improving the quality of our home. Highly recommend Dana for your next job." 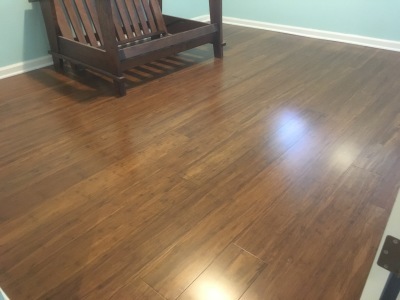 "Dana and his crew did a great job on our floors! 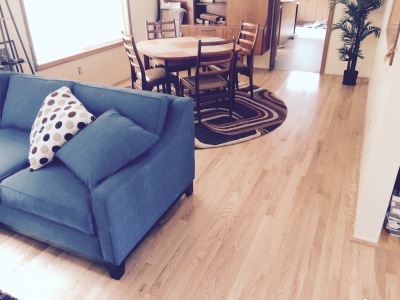 We had him replace carpeting with pre-finished hardwood, and every thing looks great! He was very prompt in returning my calls and emails, very professional, and I highly recommend him. In fact, we will be using him again to replace carpeting in 4 more rooms!"